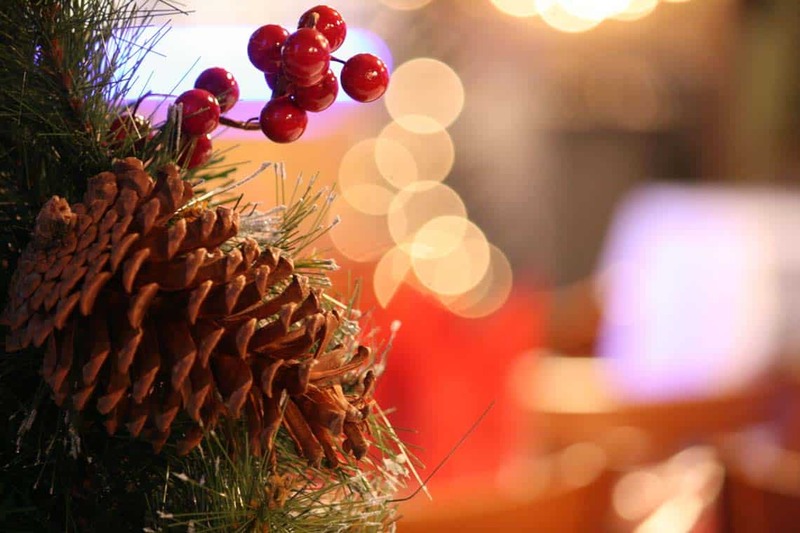 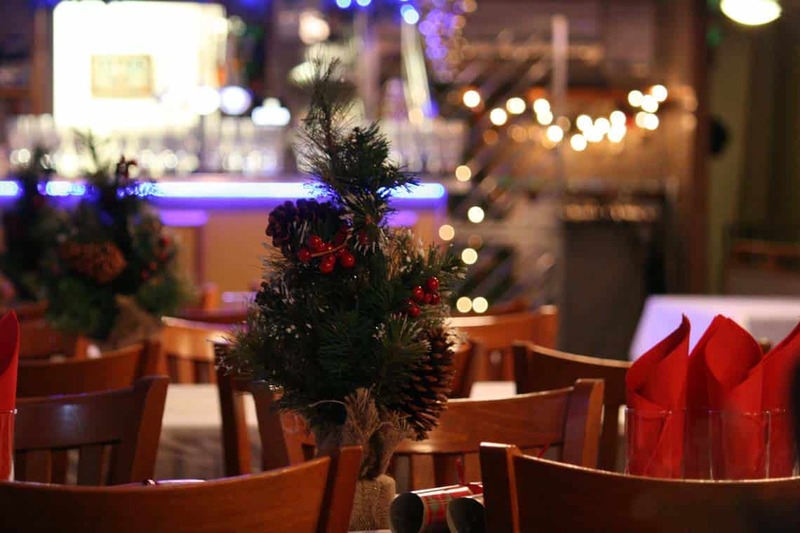 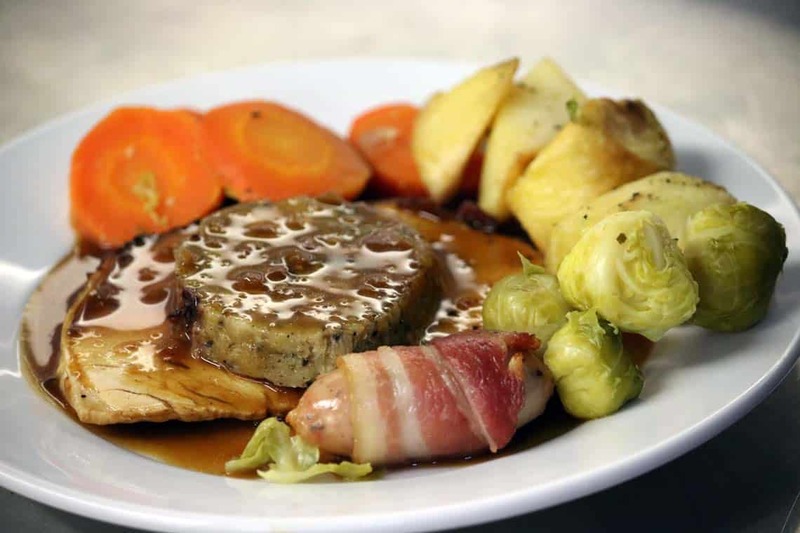 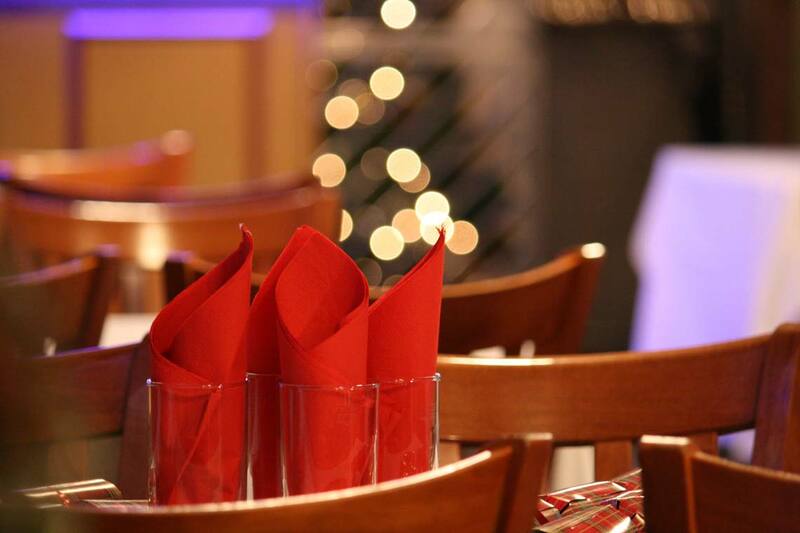 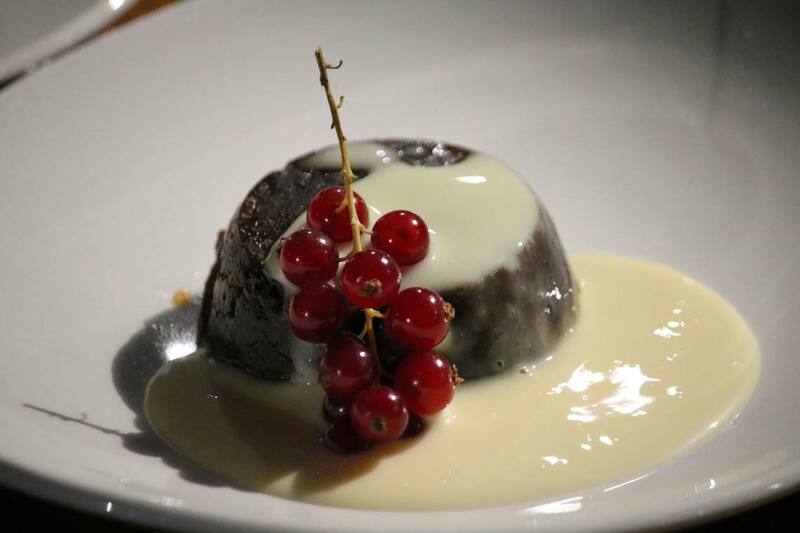 It’s never too early to start planning your Christmas celebration, whether your looking for somewhere to host a small family gathering or a large party venue for your office Christmas party we can help you create a night to remember. 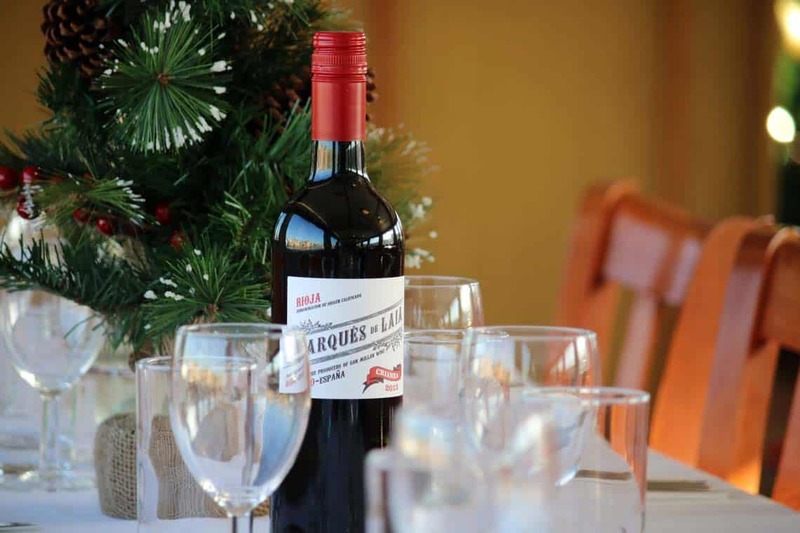 Our vessels are available for private charter throughout the year and we also run a number of shared events throughout the winter season. 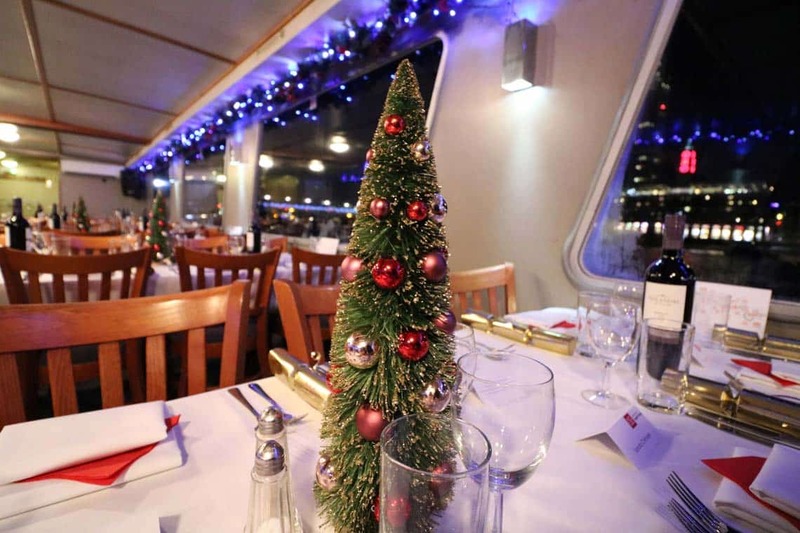 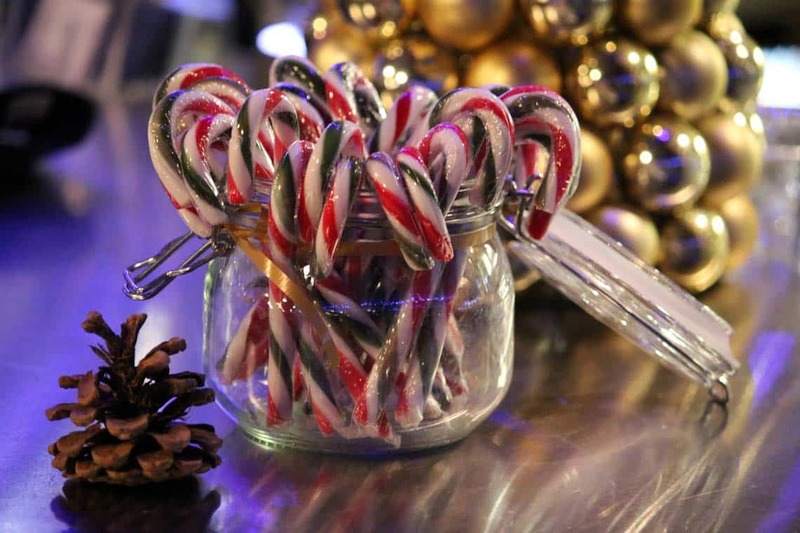 Exclusively hire one of our Thames party boats and create your own Christmas party with help from our experienced team. 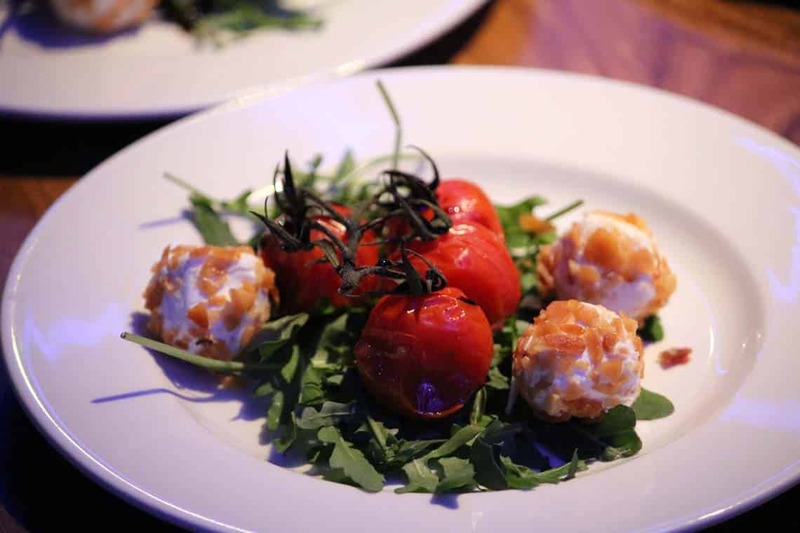 Be inspired by London at night as we cruise through the city passing dozens of famous landmarks & buildings. 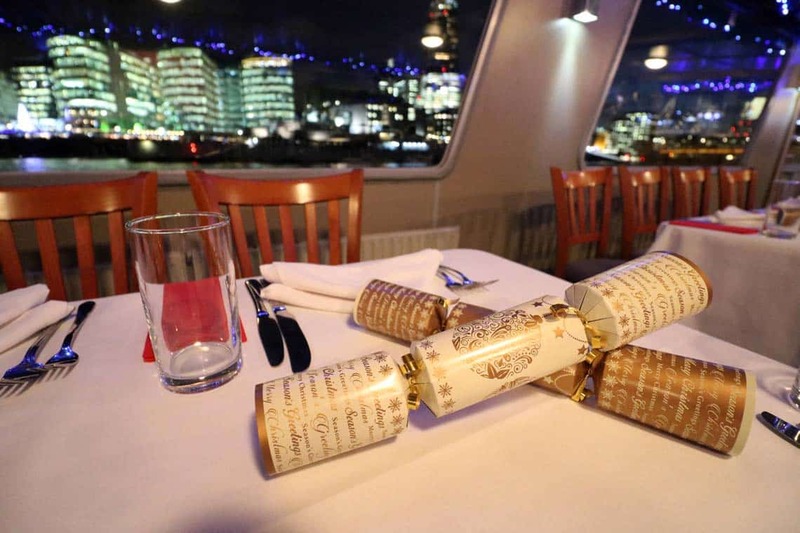 Our vessels boast spacious, versatile interiors decorated with festive Christmas garlands and twinkling lighting creating a warm, welcoming atmosphere. 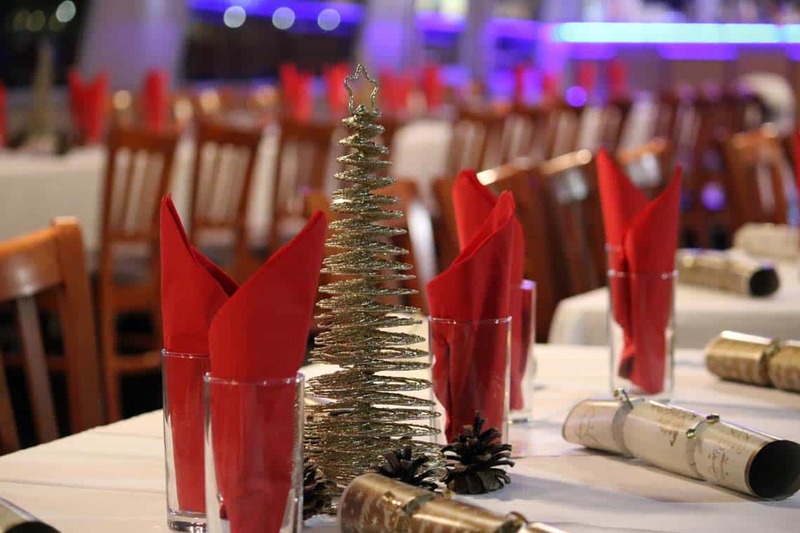 Our vessels are suitable for a variety of events including office Christmas parties, award ceremonies, lunch or dinner cruises & transfers between a variety of riverside locations.